should I make a tumblr? I think if I made one it'd strictly be an inspiration blog. But I'm wondering if it's worth it and would people hate me. Do it! I think it would be a great idea. I bet lots of people will love your blog. And there might be haters but don't let that get in the way. 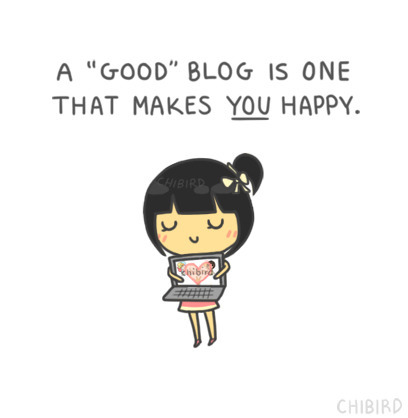 Your blog is to help others, so feel good about your blog! And when you make one, I'll be more than happy to follow you! Please make a tumblr! It would be an awesome blog no doubt! And it's totally worth it! Inspiration blogs are really good and it would be loved by a lot of people since there has been a lot of depression lately. Please make a blog and spread the inspiration!